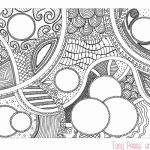 It’s time for another gorgeous, abstract and free printable pack – this time with mandala elephant coloring pages for adults! 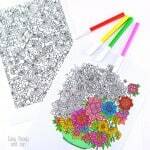 Print these freebies, grab your coloring pens (or borrow them from your kids), set yourself comfortably, turn on some music and color away! Don’t plan the colors in advance, pick them as you go – your mind will pick just the right color for your current mood. 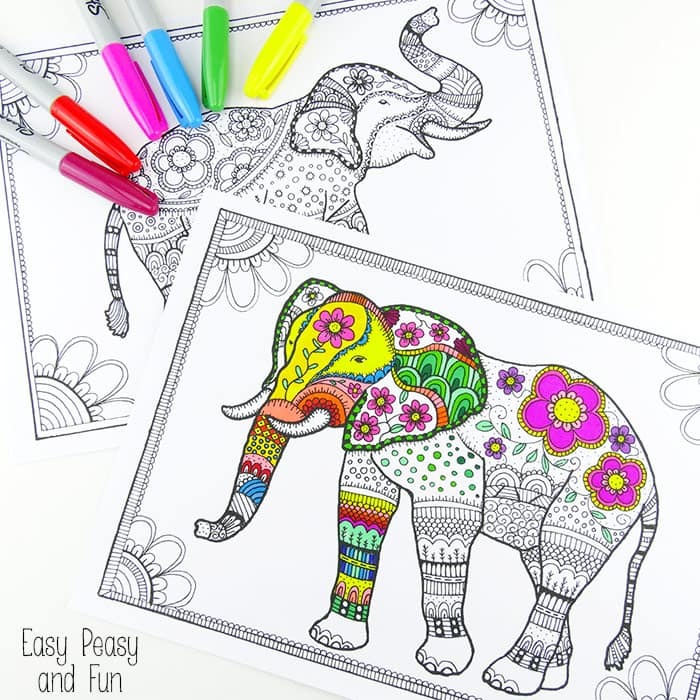 I’ve created 2 (hopefully) wonderful and just a bit abstract – I mean these elephant have flowers on their body amongst other things – coloring pages perfect for grown ups and older kids! Both of them are just screaming to get a splash of vivid colors. I love to use Sharpies and ink pens to color these as the colors really, rally pop out. If you’ll print these on construction paper though you can also give the watercolor pens (love, love, love them) a go as you can really make the colors blend with each other magically! Creative Animal Designs – this one is a must have. Art Nouveau Animal Designs – another great one to add to your collection. 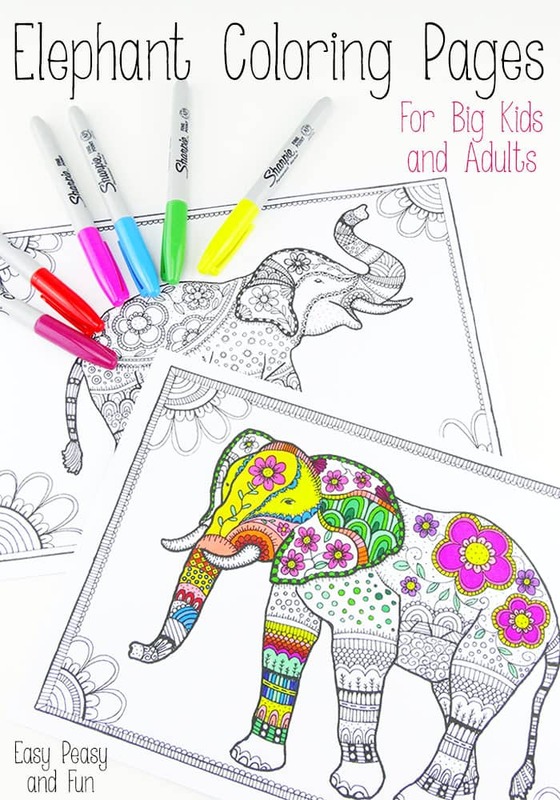 Owls Coloring – if you liked elephants owls should be on your list to. Be sure to check out this abstract design that lets you finish the whole image by drawing something in the empty circles. Or grab this coloring page with a quote! 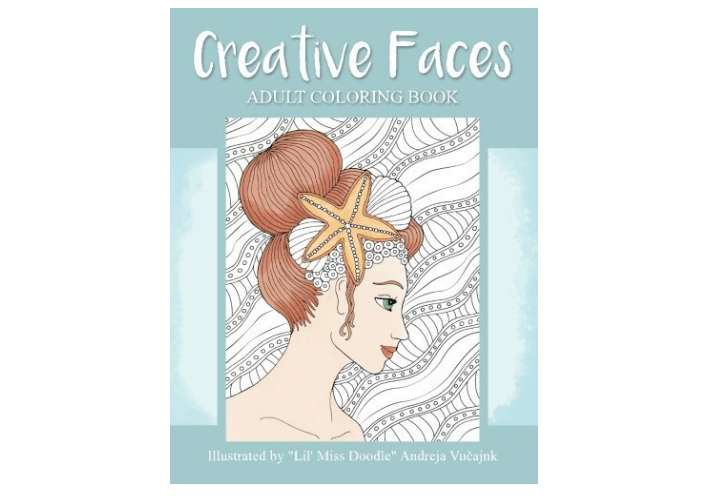 Want more – browse the whole collection of my coloring pages for grown ups. thank you I able disable and my daughter-in-law set me up with this site and God Bless her and you all. This is beautiful! I am going to enjoy it a lot. If you take requests, I would LOVE an Indian cow done in this manner. I’m not this kind of artist! 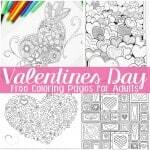 I love to color these with my children, however I am looking for ones of horses too. Will you be doing those as well? Horses should look pretty fun too! Will give it a try! Thank you SO much for these! I’m currently reading a novel by Jodi Picoult called “Leaving Time,” which is about a woman who studies elephant grief who mysteriously goes missing. It is really making me love elephants so much, and finding your page was so exciting! I can’t wait to color these; they are absolutely beautiful. 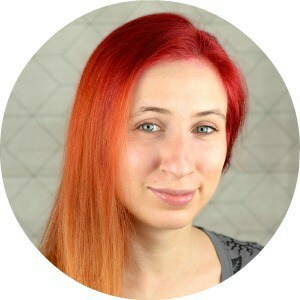 I like the idea of a horse, too – or my favorite animal, a snow leopard. You are the coolest person, these are amazing. I ♥ elephants!! I ♥ coloring!! This is the best thing for a graveyard worker. Thank you. 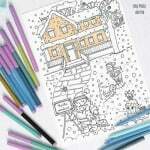 I’m looking for pictures for my Mother to colour for relaxation and stress relief. Your elephants are lovely. Thank you so much for these beautiful pictures and the kind person you are. They are just perfect. These are super cute and fun–even for little kids, too! Thank you! I purchased some great colored pencils to color with but I want brighter colors. What do you use? I see Sharpies. What would you recommend? I like to blend and shade. I love Sharpies for their colors but they are hard to use when it comes to little details as they do bleed through the lines. For blending and shading I’d certainly go with colored pencils (watercolor ones are awesome but need some getting used to and right paper) in combination with good fine tip markers (I use Faber Castel markers and am happy with them). Thanks so much for the beautiful coloring pages. FYI if anyone is having trouble getting your pages to download when you put in the “0” price. Use the Chrome browser it will ask for your email and then you can download your coloring pages. I color in my gardening adult coloring book to relax after a hard day at work. It helps to distress and forget about how hard the day was. 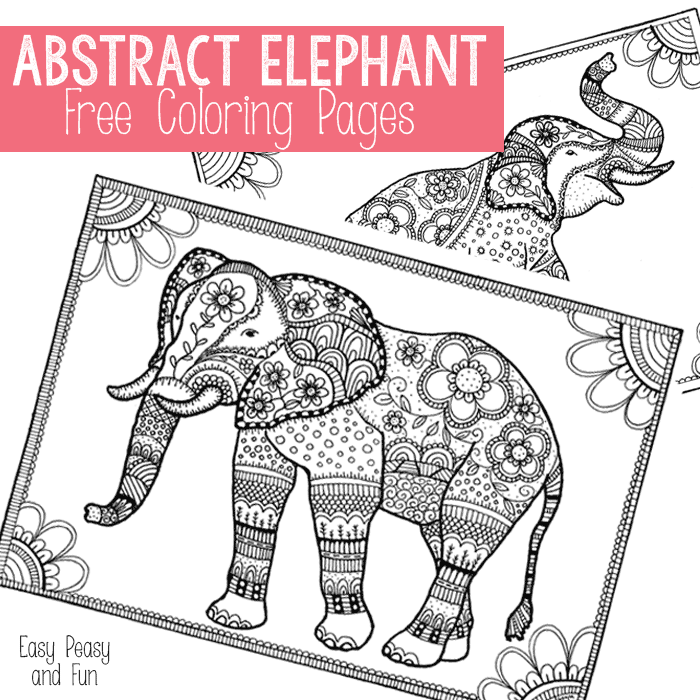 And I will do these elephants coloring pages at today night.